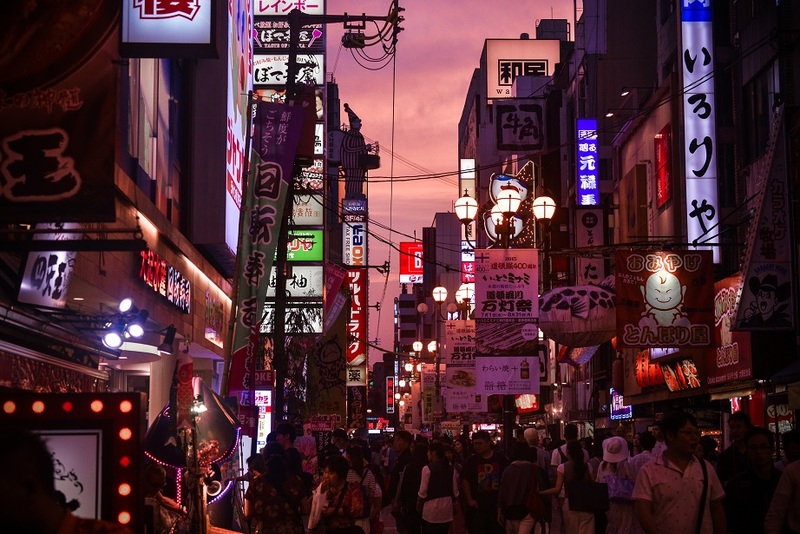 A group of Syracuse University Abroad students went searching this summer for the meaning of “japan-ness” as a design perspective during a month-long exploration of Japan. 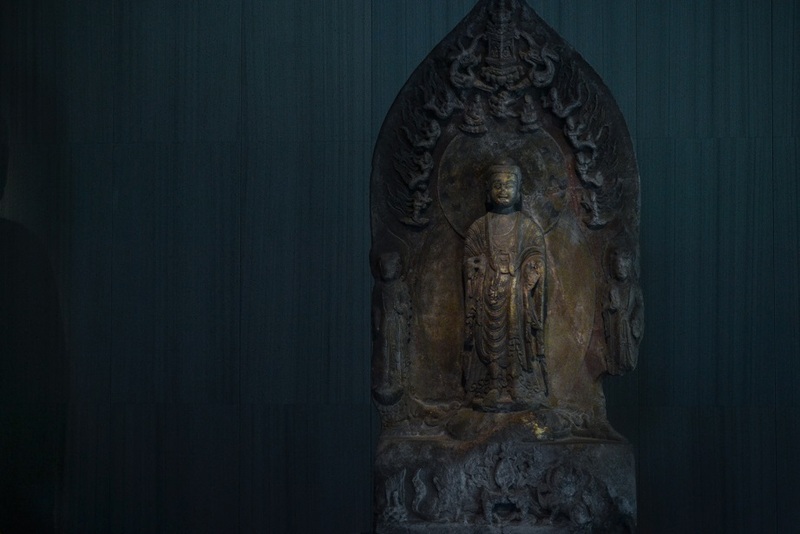 They found it in the wooden pillars of the Kiyomizudera temple in Kyoto, the austere concrete of the Church of the Light in Osaka and the scrumptious delights placed in the compartments of a bento box, among many other sites and experiences. The theme of “japan-ness” can’t be fully understood within one building, says architecture student Thomas Kuei ’18. 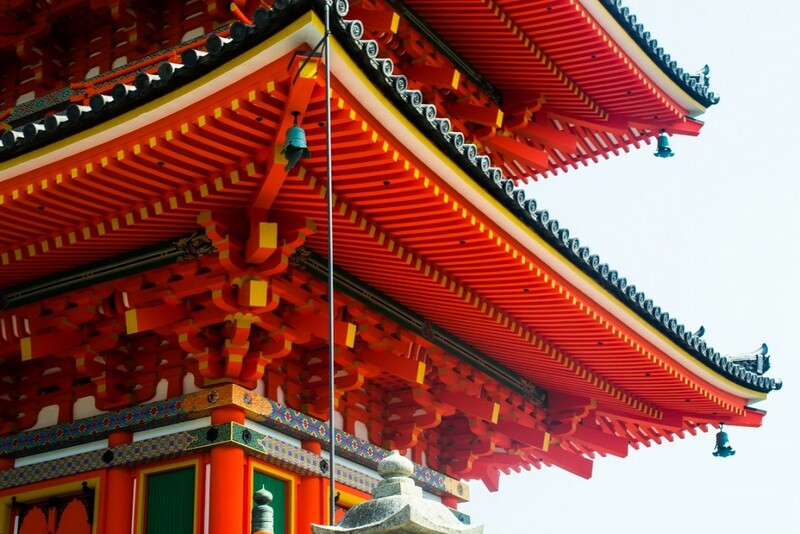 The summer SU Abroad program “From Shoji to SANAA: Japan-ness in Architecture” explores the origins of Japan’s profound influence on Western architecture and design, in terms of such factors as space, material and lightness. 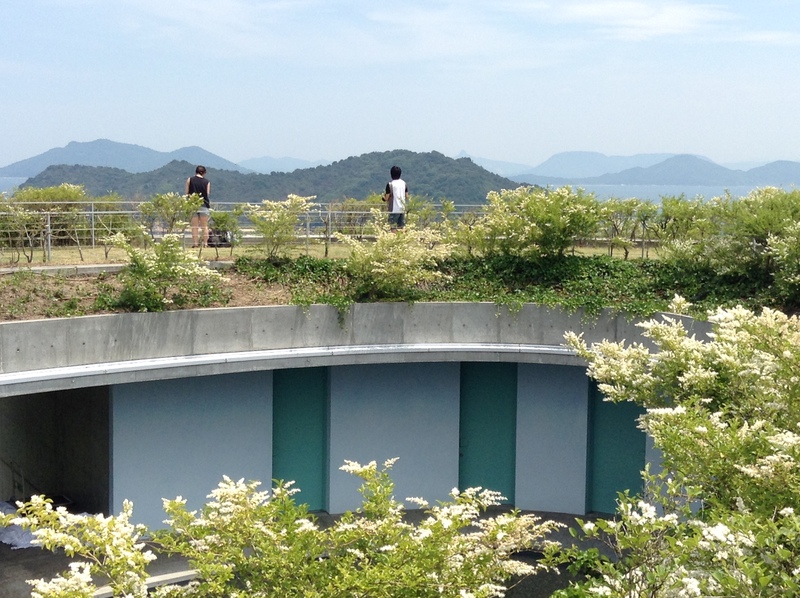 Traveling to Kyoto, Osaka, Tokyo and islands in the Inland Sea, students saw traditional architecture and the modern works of such important architects and firms as Tadao Ando, SANAA, Kengo Kuma, Atelier Bow-Wow and Amorphe. 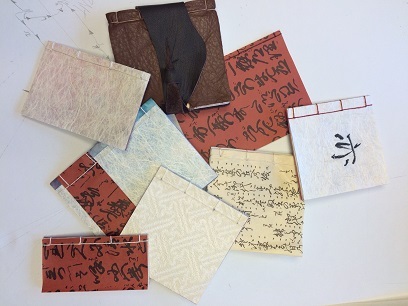 In the six-credit program, students took two courses: “Scale, Materiality and Dwelling in Japan,” led by School of Architecture Professor Anne Munly, and “Materiality and the Hand,” led by Environmental and Interior Design Assistant Professor Zeke Leonard in the College of Visual and Performing Arts. Munly first started the summer session in 2009 with then-School of Architecture Professor Michael Carroll. Munly had been named a Laura and L. Douglas Meredith Professor of Teaching Excellence and wanted to use the funding to create a course that would appeal to architecture and non-architecture students. 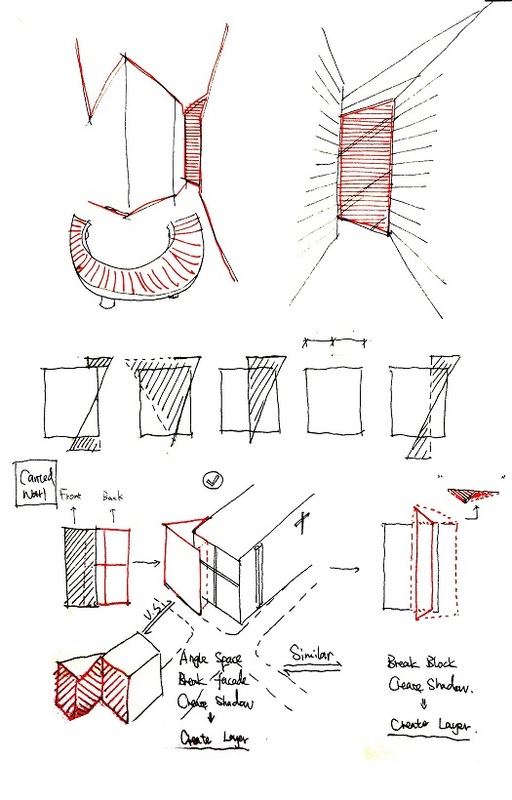 Leonard joined in 2013, bringing furniture-making and wood-working insights to the program. 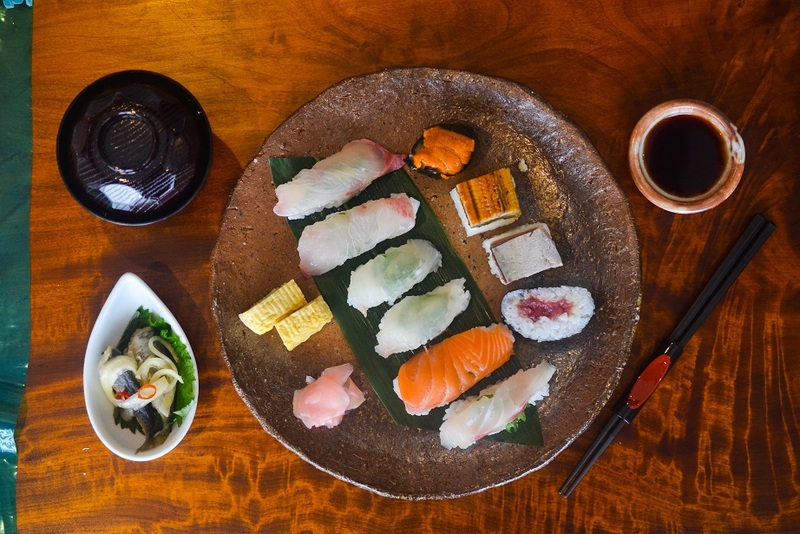 “To talk about the modern home is to talk about the influence of traditional Japanese architecture on early 20th-century architects, such as Frank Lloyd Wright and Bruno Taut,” Munly says. Wright and others incorporated certain features from Japanese structures into their buildings and in turn those features were filtered into popular homebuilding designs. For example, the 20th-century American split-level home developed from the ideals of a certain style of Japanese home with its change in floor plane, low horizontal frame and large, wide windows, Leonard says. The term “japan-ness” comes from historian and architect Arata Isozaki and his book “Japan-ness in Architecture” (MIT Press, 2011), which examines the Japanese aesthetic in historical and contemporary forms. 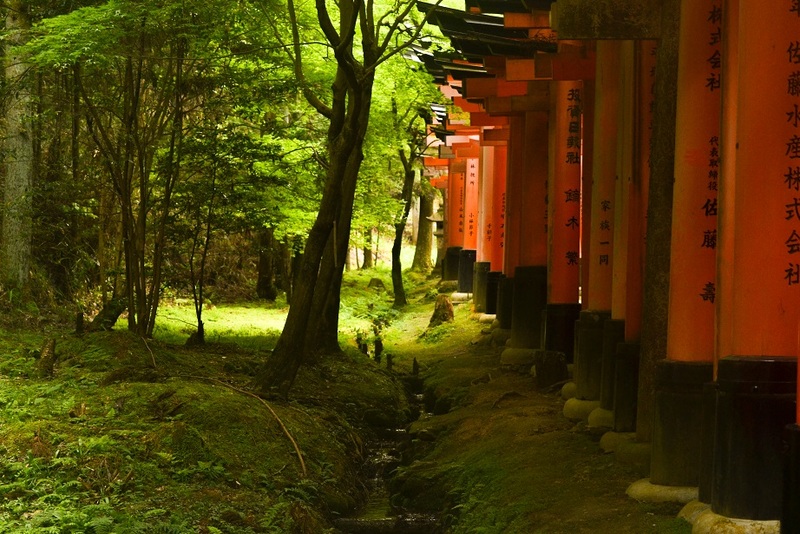 In traditional Japanese construction, interior space is flexible and there is an important connection to nature—through man-made gardens—and an awareness of light and shadow. 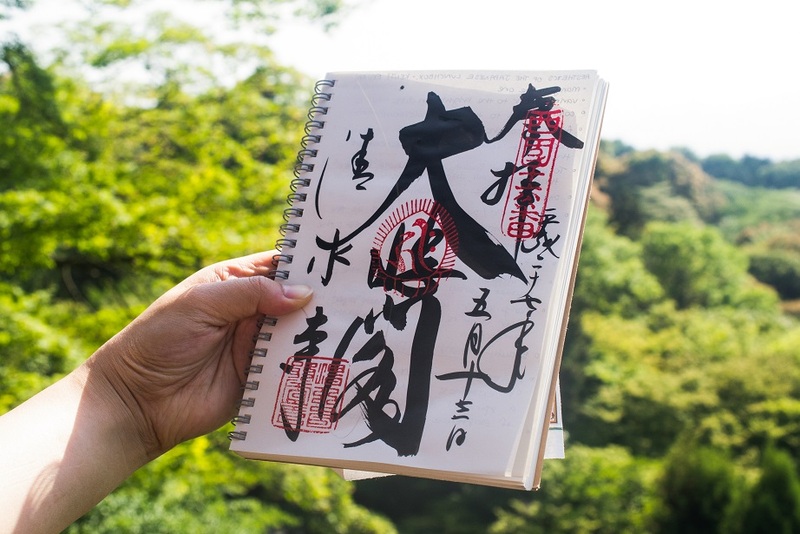 Architectural graduate student Yifei Cai recognized that connection in their visit to the Yoshijima House, a former merchant’s home in Takayama, that incorporates several distinct gardens and tatami mat rooms. 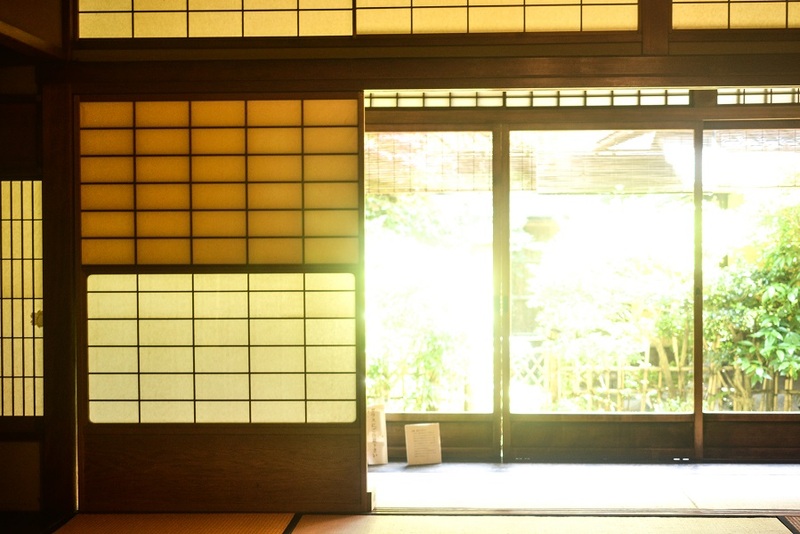 Traditional shoji—a door or a room divider constructed of paper and wood—are used to open a home to the outdoors and separate large interior spaces. 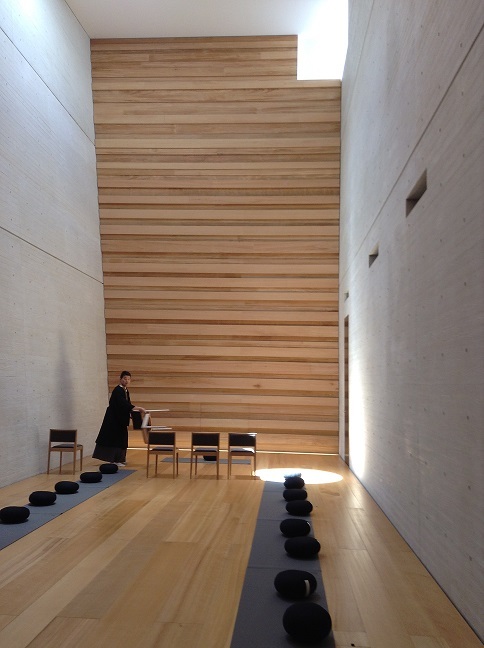 “When the shoji is completely opened, there is no barrier between people and nature, the interior space becomes open,” Cai says. 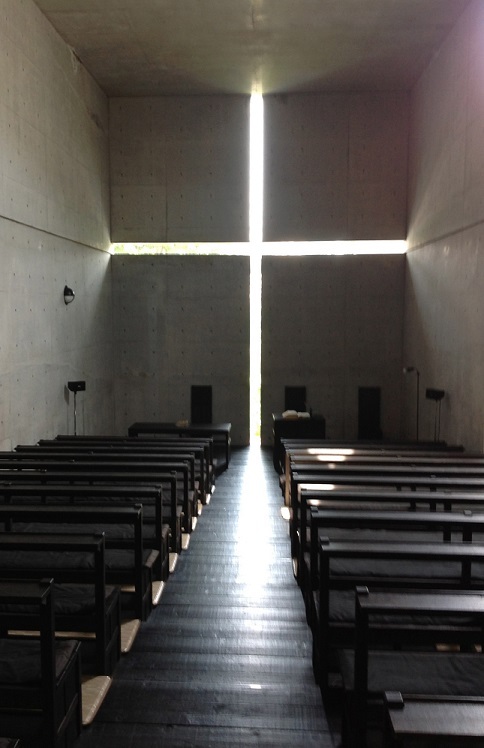 Another site, the Church of Light, a United Church of Christ chapel designed by Tadao Ando, makes use of light through its stark concrete and the cut form of a cross behind the altar. 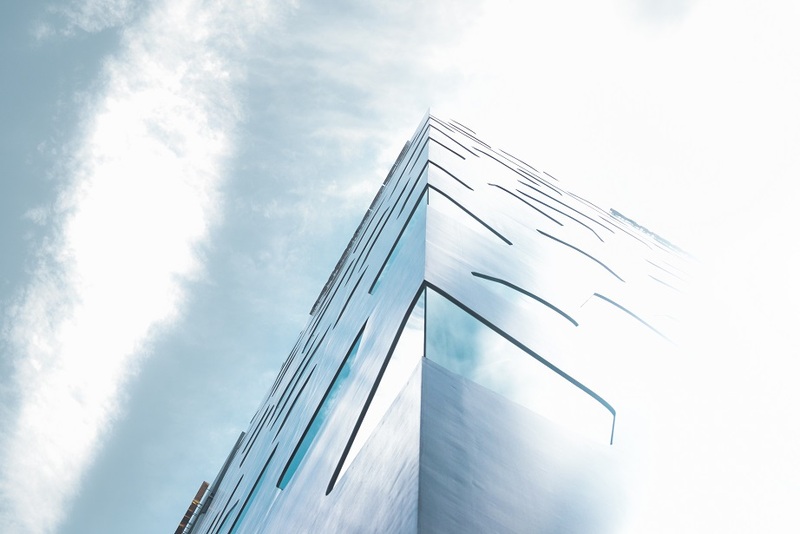 “In order to highlight the light, the building material is very pure,” Cai says. 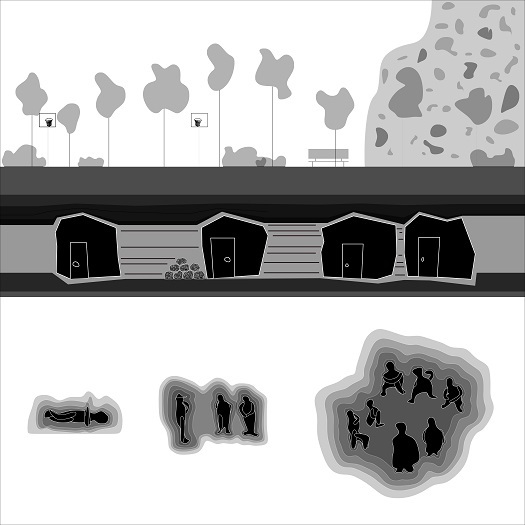 It’s important for students to experience those nuances and appreciate how places and materials can evoke a response. Leonard, who calls the Church of the Light “possibly one of the smartest pieces of architecture ever conceived,” wants students to understand the emotive response and analyze what the space is made of that makes it elicit that response. 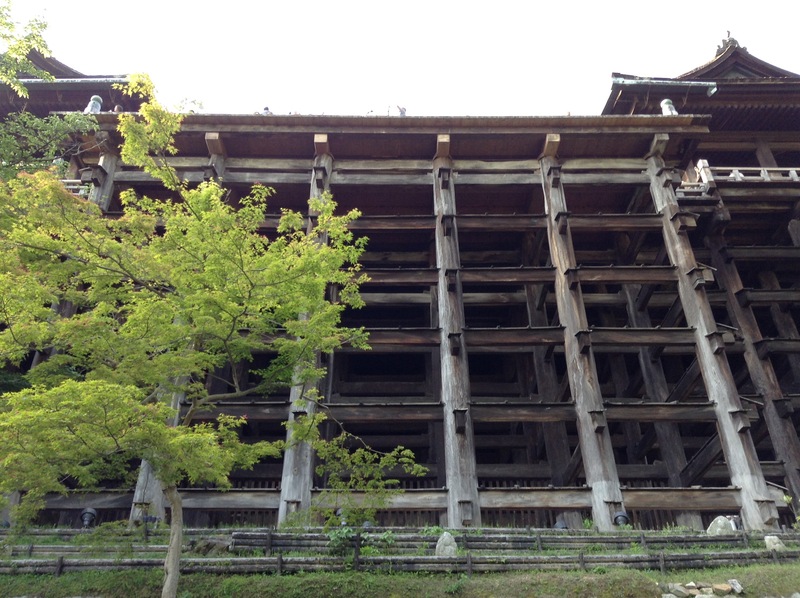 Kuei was fascinated by the sense of past, present and future in Japanese architecture. “While there is still a push to preserve important historical artifacts and sites, there has also been a push for an architecture that is meant to be changed every 15-20 years,” Kuei says. Students visited the Muji house, a minimalist pre-fab home in Tokyo. Muji is a chain store that sells a variety of home goods and apparel and has now branched into the sale of ready-made homes. 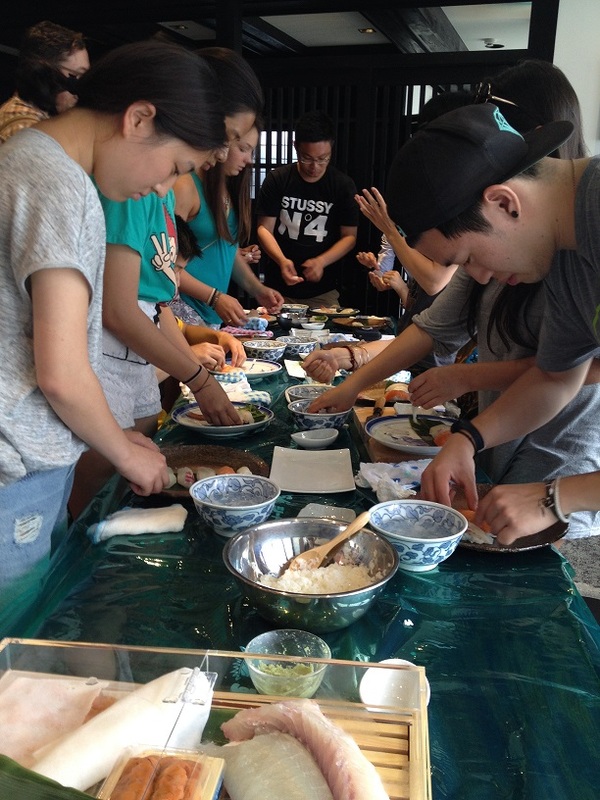 Along with the tours of various buildings, students also experienced outdoor markets, exhibitions and the art of sushi-making with a master sushi chef who led students in making their own sushi. 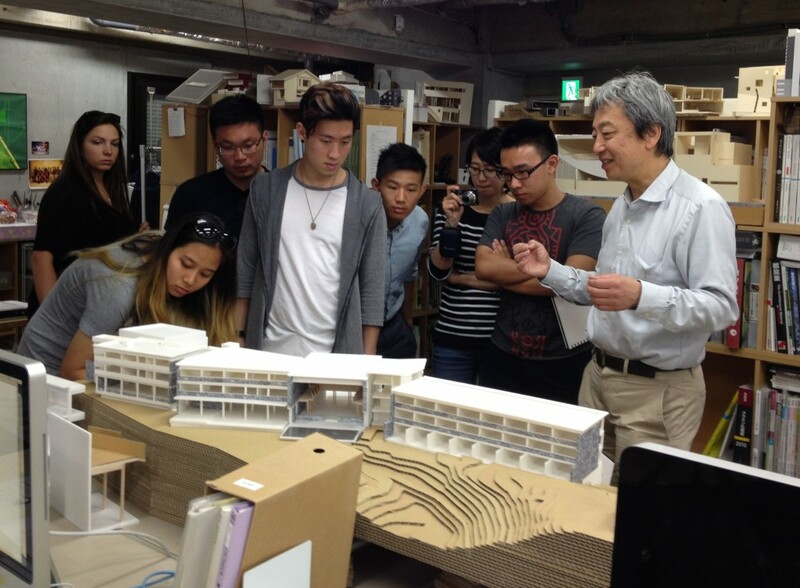 Students also met with several architects, including Kiyoshi Sey Takeyama, Kengo Kuma and Yoshiharu Tsukamoto, discussing the architects’ design process, aesthetic choices and built works. “Students are exposed to architects who are very skilled at their craft, architects who have reinterpreted those traditions to make really good contemporary work,” Munly says. View below for more photos of the sights and experiences enjoyed by students in the Syracuse University Abroad summer program in Japan.